Genesis Plastic Surgery & Medical Spa can help you achieve your aesthetic goals through a comprehensive array of plastic surgery and med spa services. Our plastic surgeon, Dr. Jayesh Panchal, is dedicated to providing beautiful, natural-looking results in a warm and welcoming environment. 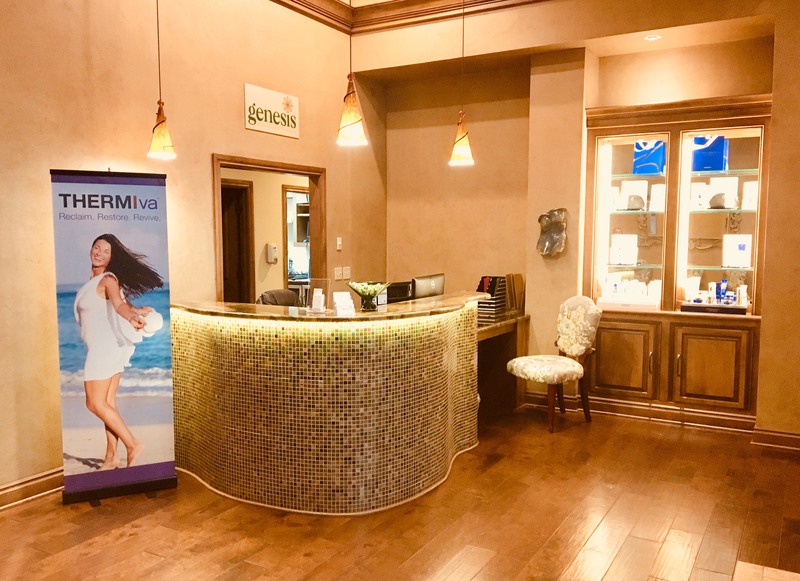 Dr. Panchal and the entire staff at Genesis Plastic Surgery & Medical Spa understand what an important and personal decision cosmetic surgery can be. We are committed to treating you with the respect you deserve: Your treatment options will be tailored to meet your unique goals, lifestyle and physical characteristics. Start on the path toward your ideal self today by scheduling a personal consultation with Dr. Panchal. You can call 405-340-9949, complete the form on this page or use our convenient instant chat feature. 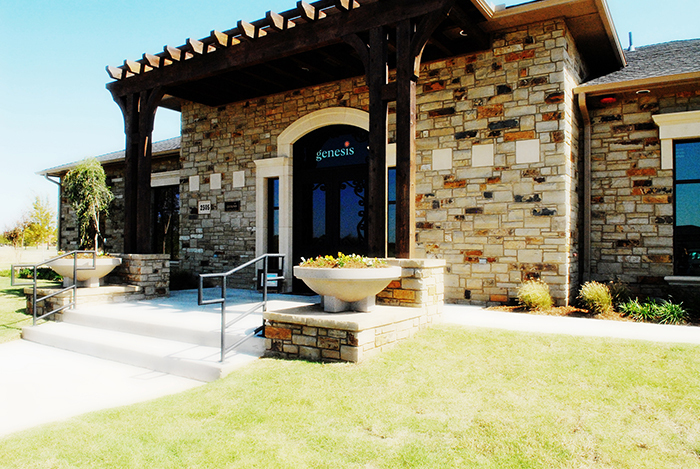 We are open on Saturdays and have locations in Edmond and Norman, Oklahoma.